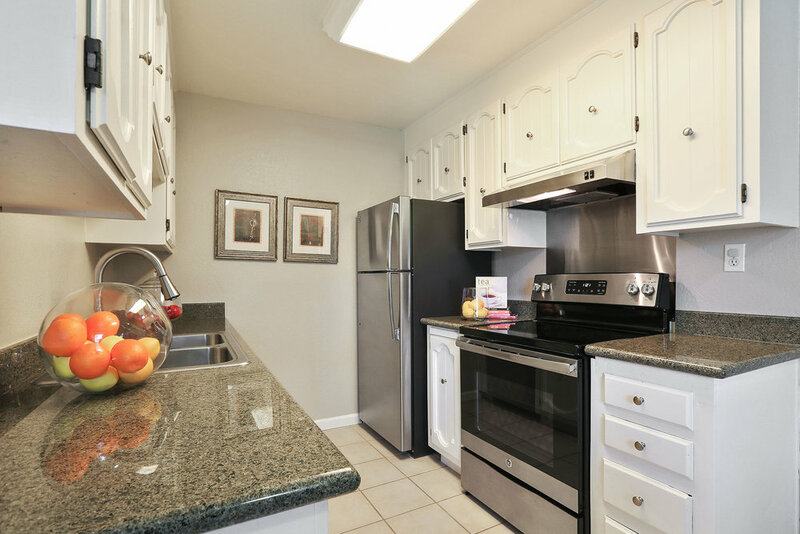 3 Bedrooms | 2 Baths | ~1112 SQ.FT. Refreshments will be served. See you there! Welcome to 1919 Ygnacio Valley Rd #28, a charming one-story home located in a sought after neighborhood in Walnut Creek. 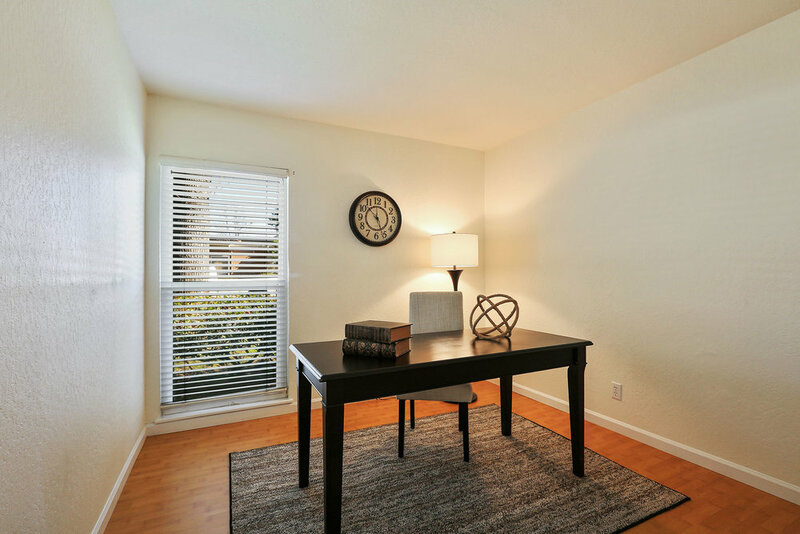 It is ideally located just minutes from BART, shopping, dining, Heather Farms, hospitals and excellent schools. This corner unit gem with a private patio opens up to a large lawn area and offers a charming interior with plenty of features you will enjoy. There’s an updated kitchen with stone countertops, stainless refrigerator, and large, bright windows to let in natural light. In the living/family room you will find a corner wood burning brick fireplace and ample storage. Three bedrooms feature large windows to let in the sunshine. Both the master and secondary baths are split, offering both privacy and function. 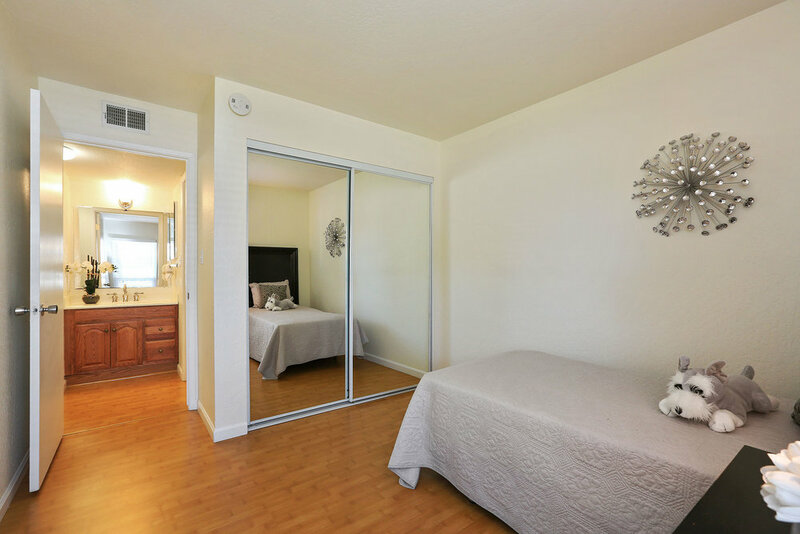 If you have a large wardrobe, you will particularly enjoy the space and convenience of the walk-in closet in the master bedroom. You and your guests can relax and swim in one of the two sparkling pools available at Ygnacio Gardens. 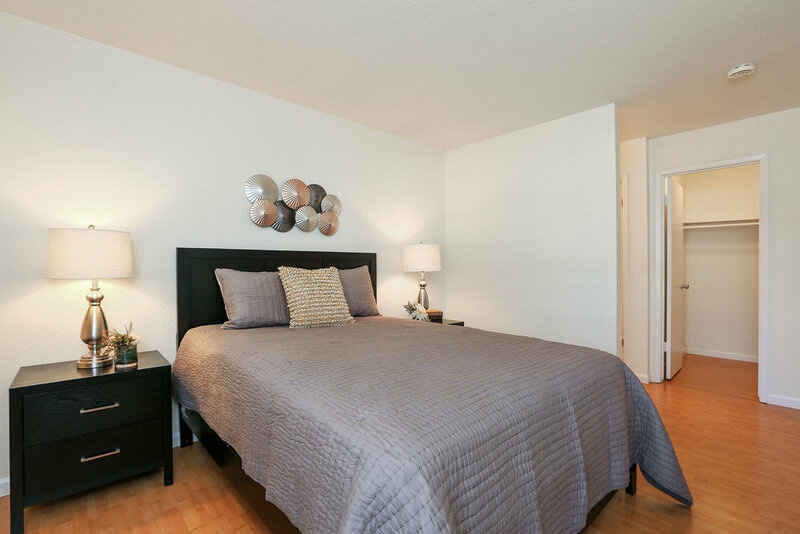 This home comes with one reserved covered parking space and there is plenty of visitor and street parking available. Welcome home to 1919 Ygnacio Valley Rd #28. You are going to love it here!